​Park Café & Dunhill Ecopark shop , trading under Suide Iol Oidis Duin Aill, is located in block B of the Dunhill Ecopark in the Education centre. Serving fresh homecooked food from Monday to Friday, the Café is open to everyone, not just students & Ecopark tenants. Homemade scones are baked fresh everyday. Soup is also available daily and sandwiches or salads can be made to order. The Café is also home to a range of Ecopark produce including products by El Sombrero, Tastefully Yours, Healys, Pure Food & others. 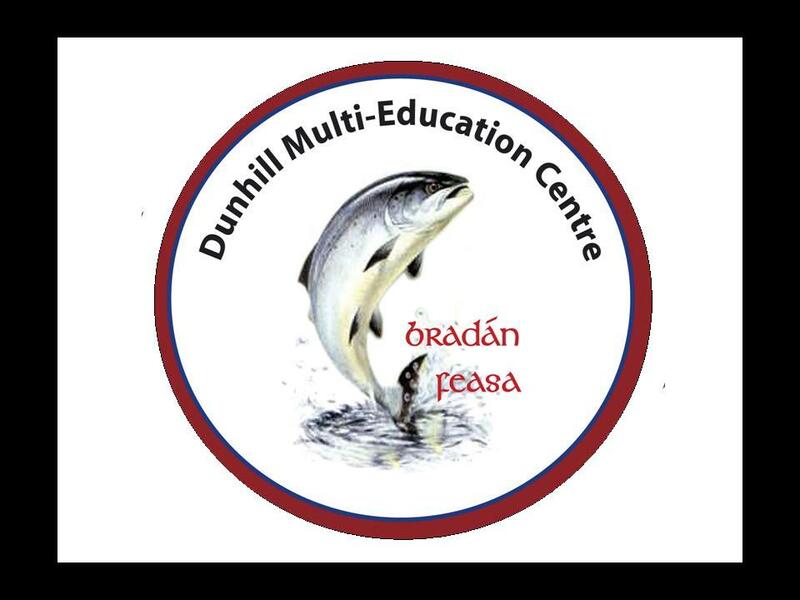 You can contact the Café on 051 396934 or visit the Dunhill Multi-Education Centre Facebook page by clicking the Facebook button below.